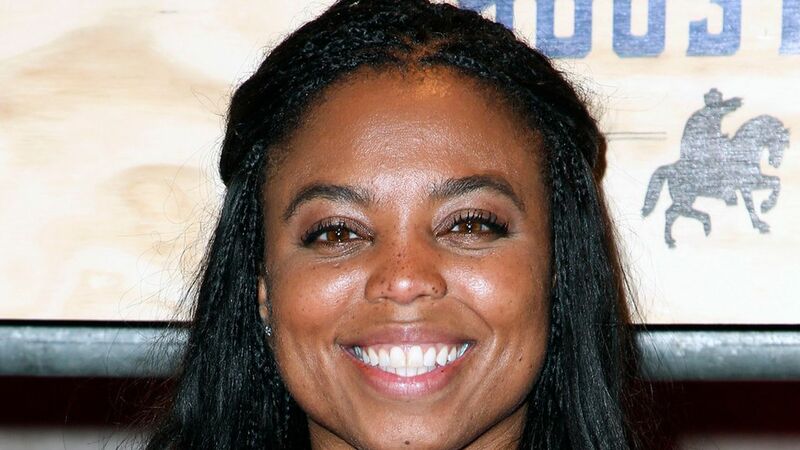 Jemele Hill, the ESPN reporter who has come under fire after a series of critical tweets about President Trump, may be protected by law from retribution by the sports network, according to the New York Times. Connecticut, where ESPN is based, is an at-will state, meaning "private employers can generally...fire employees for any reason, or for no reason at all." But, Connecticut's General Statute 31-51q says private employers that discipline employees for the exercise of first amendment rights are "liable for damages." A 2015 Connecticut Supreme Court case, Trusz v. UBS Realty Investors ruled that someone in Connecticut that comments on "matters of 'public concern' are protected by state law." But, speech isn't protected if it interferes with the employee's job performance, and Shipman and Goodwin partner Dan Schwartz says Hill's speech could dissuade sponsors and viewers, which may impact her job performance.